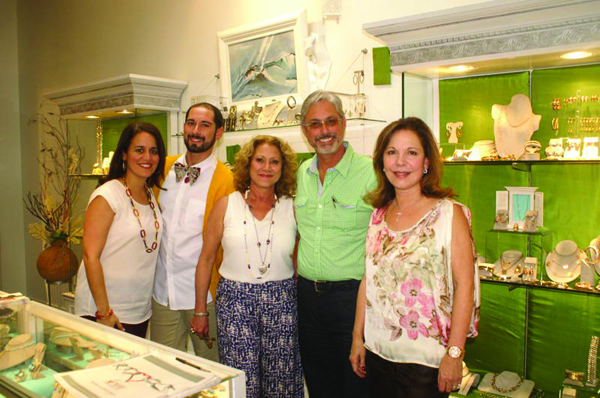 Giancarlo Designs is a family-owned and operated jewelry business that has been in the City of South Miami for 25 years. 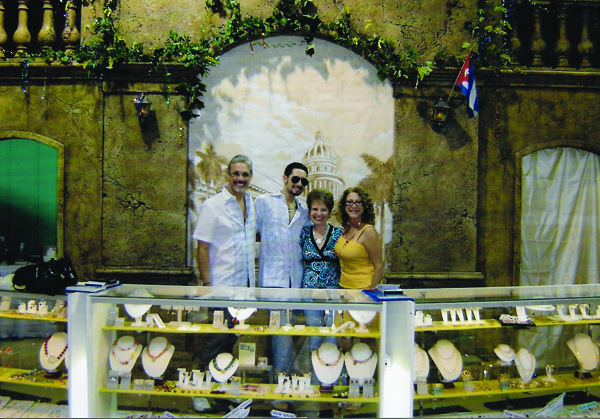 Juan Carlos Martell, Maria (“Cristi”) Martell and their son Giancarlo work in the beautifully appointed store located on Sunset Drive. 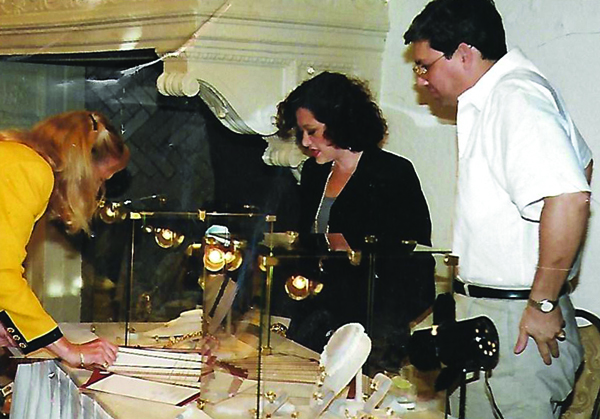 The three continue a long line as purveyors of gold, designers of jewelry, and providers of exceptional service. 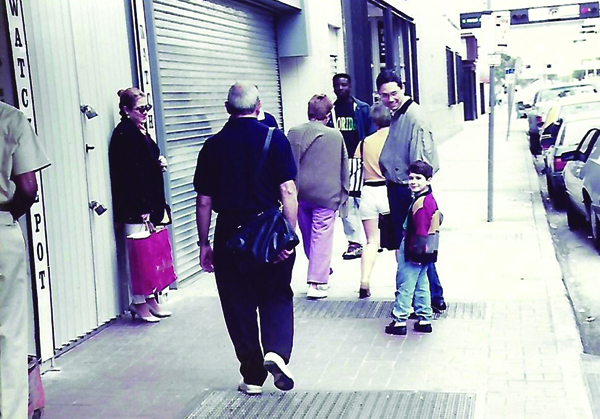 Juan Carlos Martell began his career working with his family in the Italian gold import business. It was one of the largest importers in the United States. 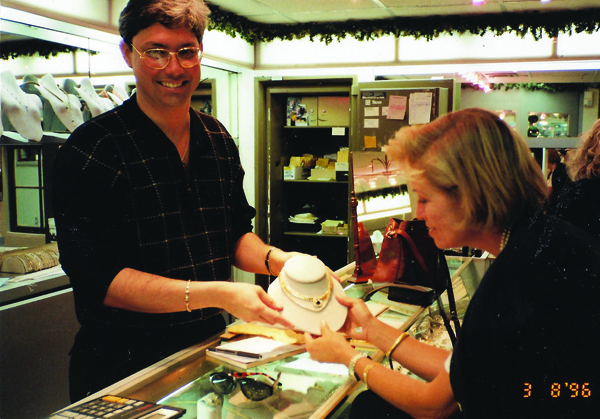 He has been in the gold and jewelry line for 40 years. He is the president, CEO and senior designer for Giancarlo Designs. His wife, Maria Martell is vice president, treasurer and a certified diamond purchaser (she also owns a separate diamond company). Giancarlo is a designer for the company who monitors the fashion trends (he is Somi magazine’s Fashion “Guru,” writing articles about what’s vogue in Miami). 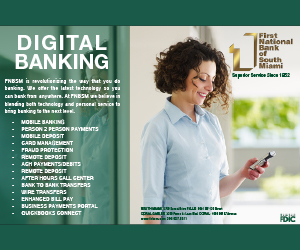 As a downtown Miami business, Giancarlo supported many activities. Shown here is the Law Library Benefit held at the Courthouse. 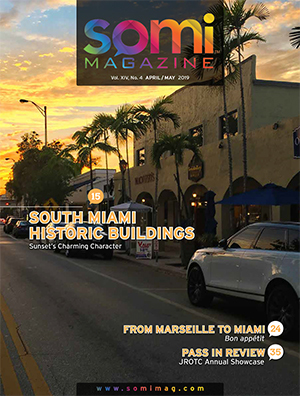 When people speak about the City of South Miami as a “hometown” kind of place, one of the things that they are likely praising is the experience of getting to know the local business owners. 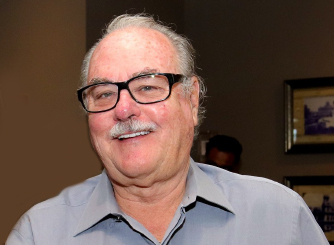 The Martell family has certainly succeeded in creating a friendly atmosphere in their shop, and they bring a level of knowledge and sophistication concerning their products that earns the trust of their clients. That trust extends to their jewelry repair, their ability to repurpose heirloom gems into more modern designs (the Green Jewelry Project) and other product lines such as certified luxury watches, sunglasses and estate jewelry. For over 20 years, Giancarlo’s has been creating jewelry statements with their line that incorporates pre-Castro government Cuban coins. The Varadero Beach collection features vintage silver coins that the Martell’s purchase from the archdiocese. Bracelets, necklaces and brooches mixed with fresh water pearls are the most recent designs available in the collection. quality of stones and precise craftsmanship. 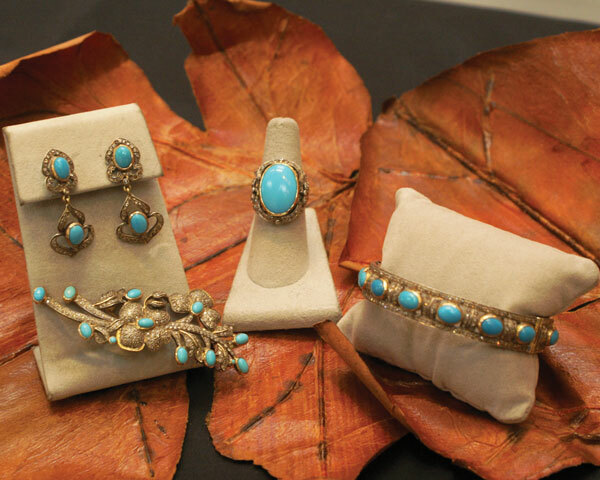 The jewelry is laid out by the color of the stones and gems, adding to the fun of shopping at Giancarlo Designs. 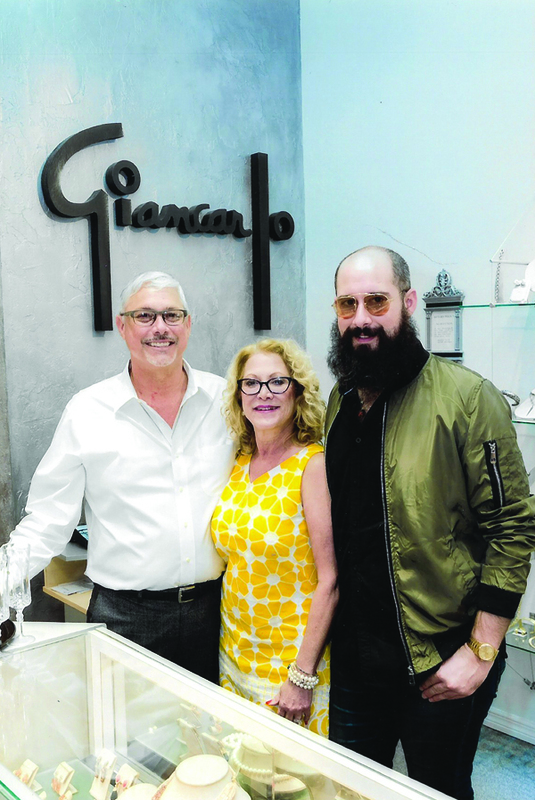 In the future, Giancarlo said that they will be looking to add other products in the accessorizing line, such as handbags and vintage sunglasses. “We are not just designers. We live for our business and our craft,” said Giancarlo. Giancarlo Designs is located at 5794 Sunset Drive. 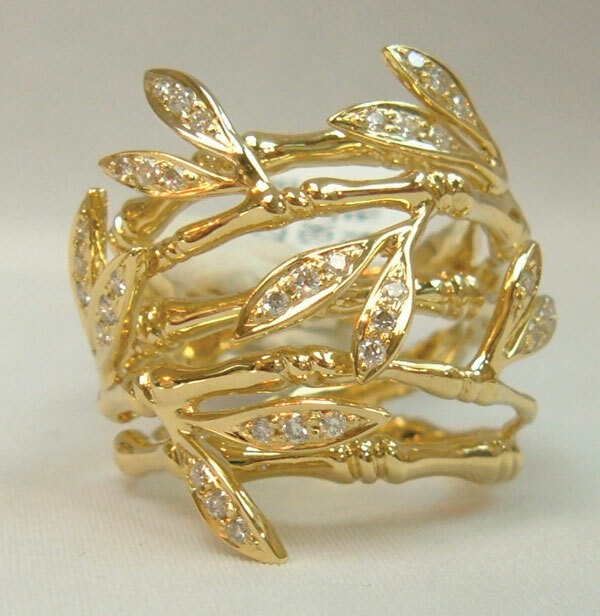 Contact them at 305-661-6121, visit online at www.giancarlojewelry.com and check them out on Facebook. Interior store photo taken at a private cocktail reception for the Ronald McDonald House. 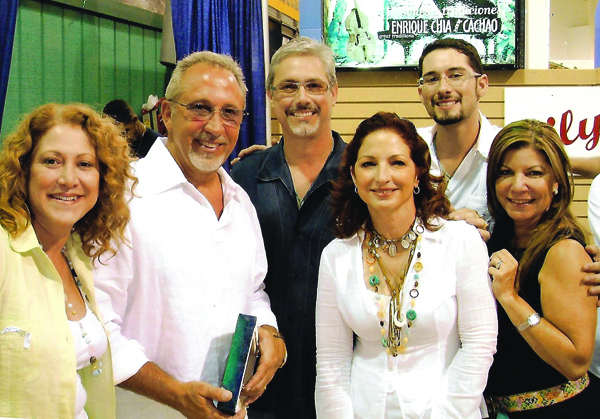 The family with Gloria & Emilio Estefan at the Cuba Nostalgia event.